On May 13th, 2018 Professor Kimberly Smith was honored with the McGlothlin Award for Exceptional Teaching. 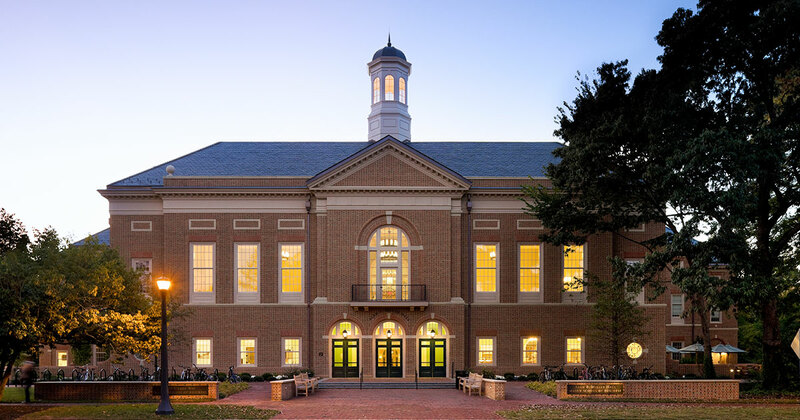 This annual award acknowledges two faculty members each year, one from the Raymond A. Mason School of Business and one from William & Mary’s Law School, who are dedicated to excellence in teaching. Created in 2016 by James W. McGlothlin ’62, J.D. ’64, LL.D. ’00 and Frances Gibson McGlothlin ’66, this renowned award is bestowed on faculty committed to teaching and their students. Dr. Smith has authored a number of articles in leading journals such as The Accounting Review, Journal of Business, Accounting Organizations and Society, Journal of Management Accounting Research, and Issues in Accounting Education. Her research has focused on control systems for capital investment projects and the dynamic relation between CEO pay and firm performance. In addition, Smith has served in a variety of leadership roles related to teaching and curriculum. These roles include chairing the Curriculum and Teaching Committee during the development of the Online MBA, the Master’s of Science in Business Analytics, and the new residential MBA curriculum initiatives. Dr. Smith is committed to preparing the next generation of business professionals. Her years of experience from outside business ventures allow her to bring real life scenarios and experiences alive for her students, regularly presenting education programs in private industry, including programs at Stifel Nicolaus, Legg Mason, Landmark Communications, Smithfield Foods, Inc., CSX, and ARINC, among others.